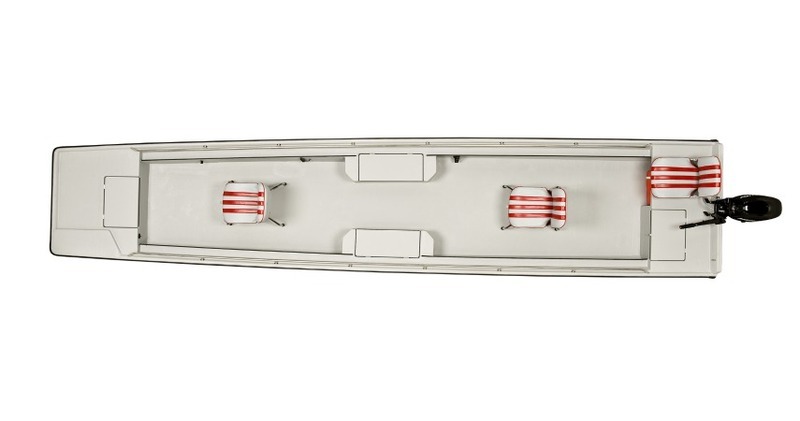 The XP is slightly longer than the L48 at 20'7" and handles the water beautifully. 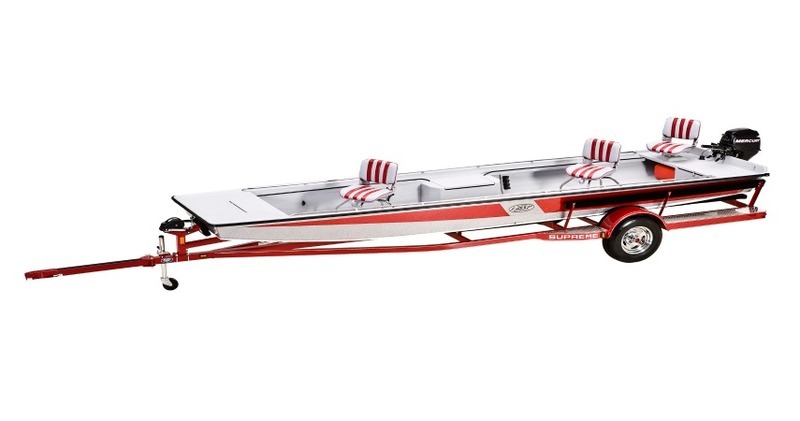 Many people choose this boat for its versatility and storage capability over anything else. If being on the water with a boat that can handle the conditions and adapt to your ever-changing needs what you are looking for, then look no further than the L48XP. Upgrades like rod boxes, navigation lights, and jet transoms can really make an already good looking boat like this look even better.